This week the 2019 Fund drive letter is hitting the mailbox. Please support your Volunteers with a generous gift. We appreciate your consideration! 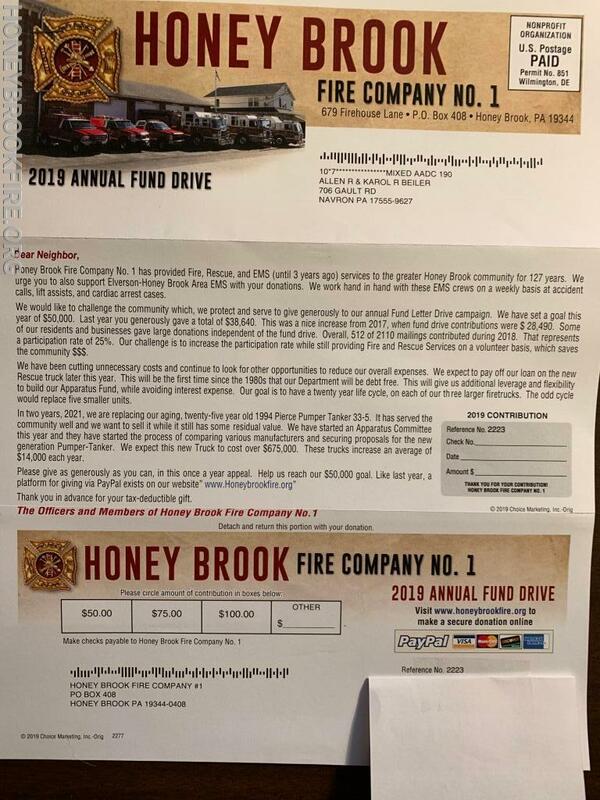 We contributed in March 2018, but have not yet received your fund drive letter for 2019. We live at Tel Hai, StoneCroft Apt # 2111.